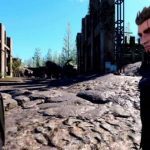 Huge news for all Final Fantasy fans – newest Final Fantasy installment, Final Fantasy 15, will be available in VR. Such incredible news was revealed during Sony’s 2016 E3 press conference. 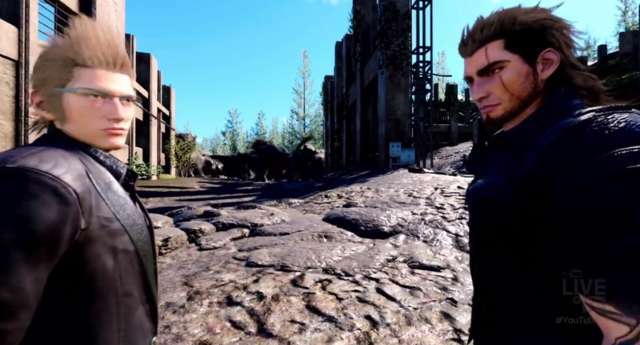 In the VR version of Final Fantasy XV you will act as one of protagonist Notis’ three helpers, Prompto. The latest Final Fantasy game is expected to be released on September 30. However, for now it is still not clear if you will be able to play the entire Final Fantasy 15 this way or it is a PS VR only. During the event, Sony also informed about a number of new PS VR games tonight and revealed a launch date of October 13 for the device.